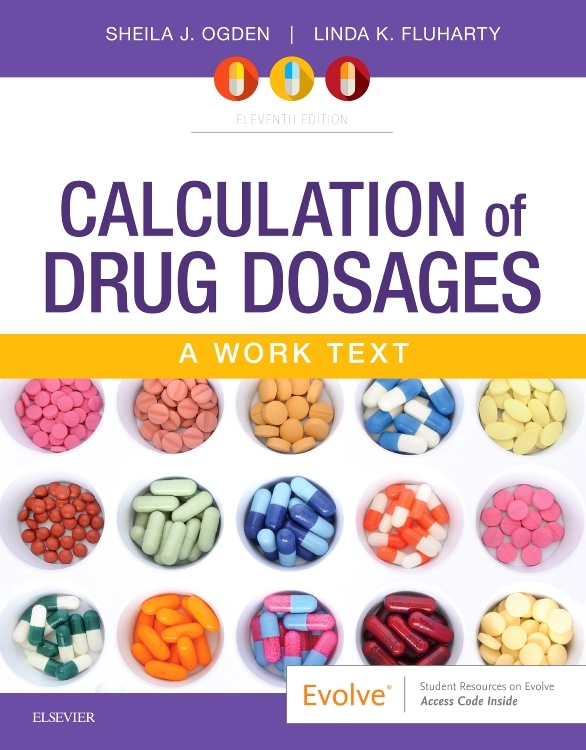 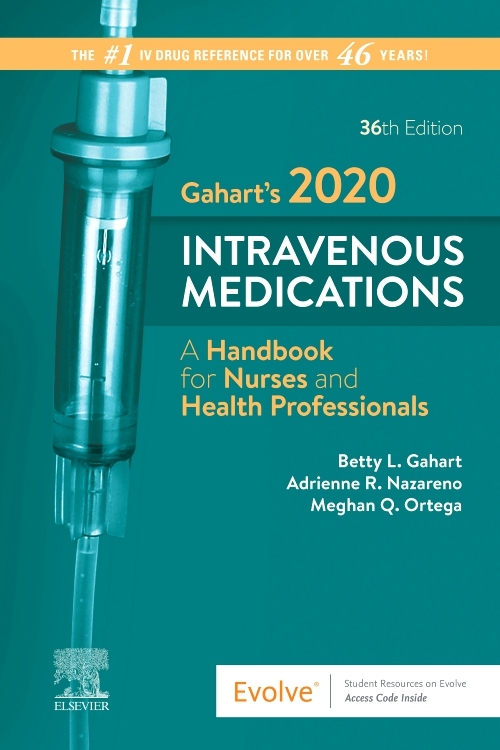 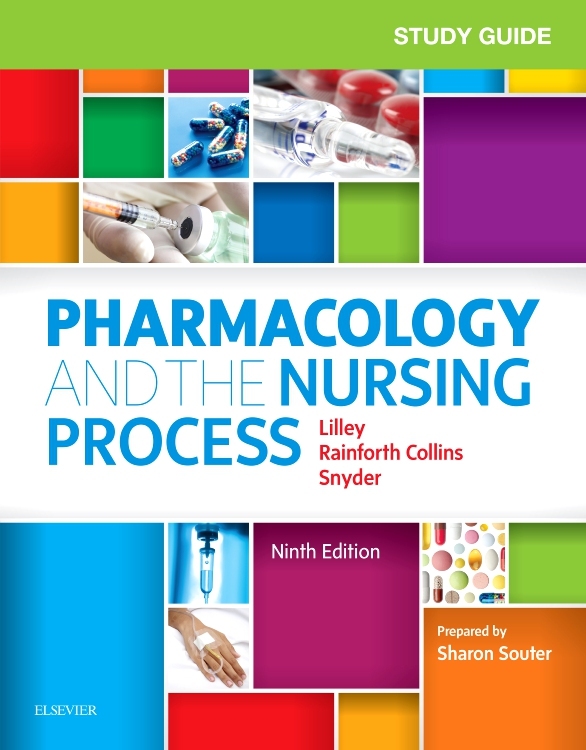 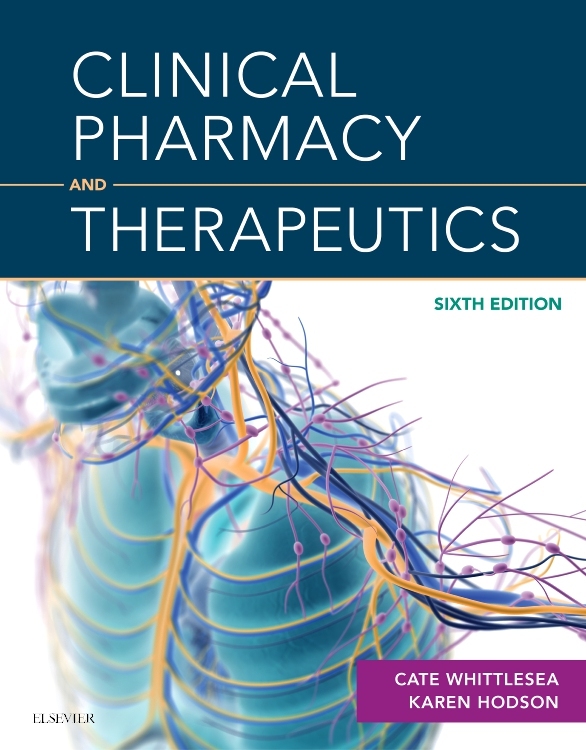 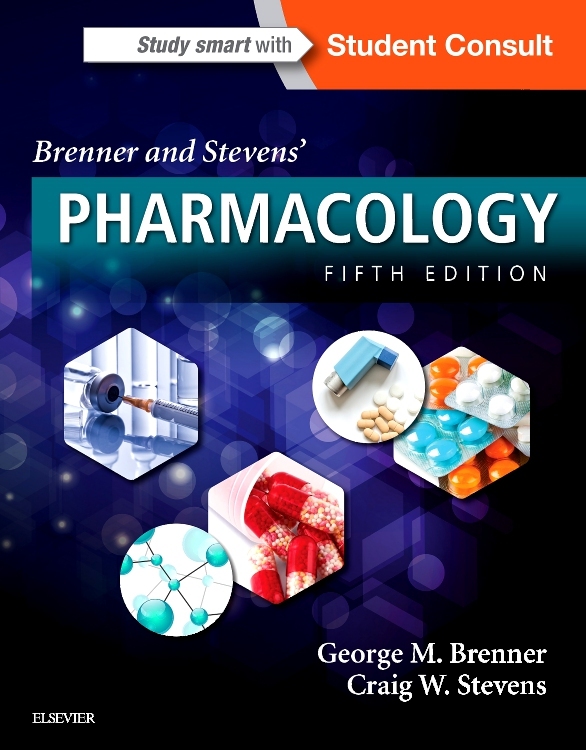 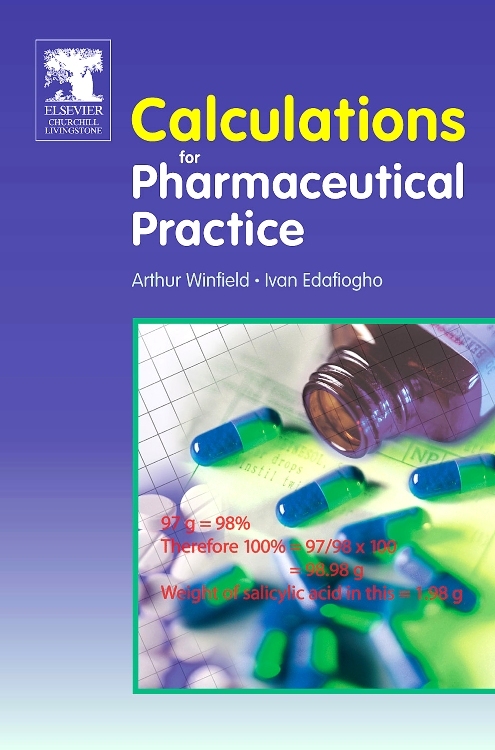 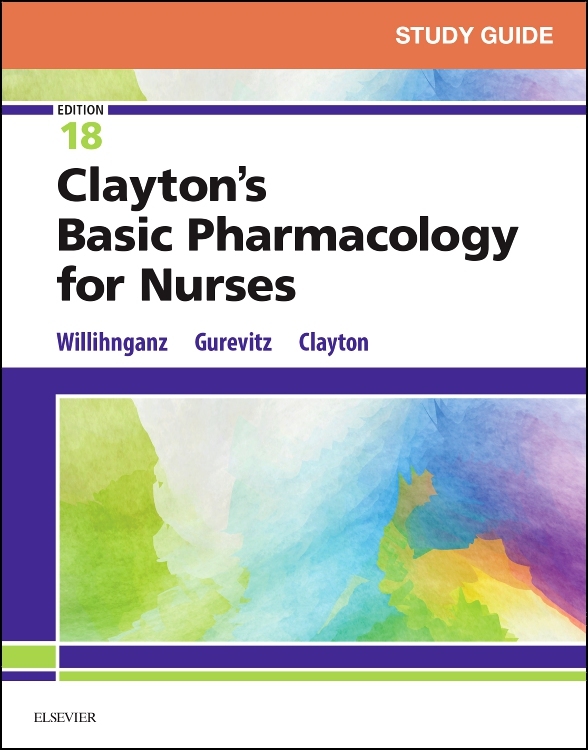 A comprehensive and clearly written book on pharmacy calculations, which covers all the calculations that students of pharmacy need to know in relation to pharmacy practice and clinical pharmacy. 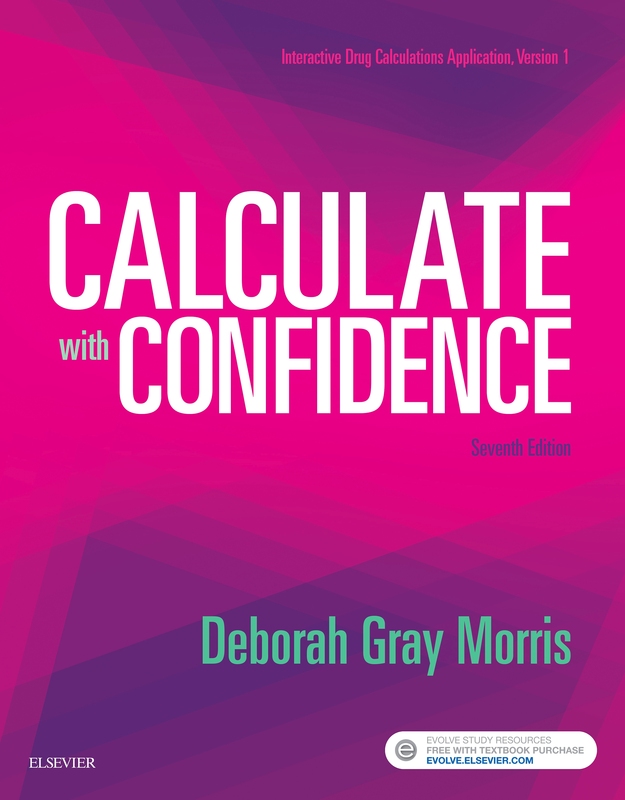 It includes a large number of self-testing questions at the end of each chapter as well as some 'mock' UK registration exam papers. 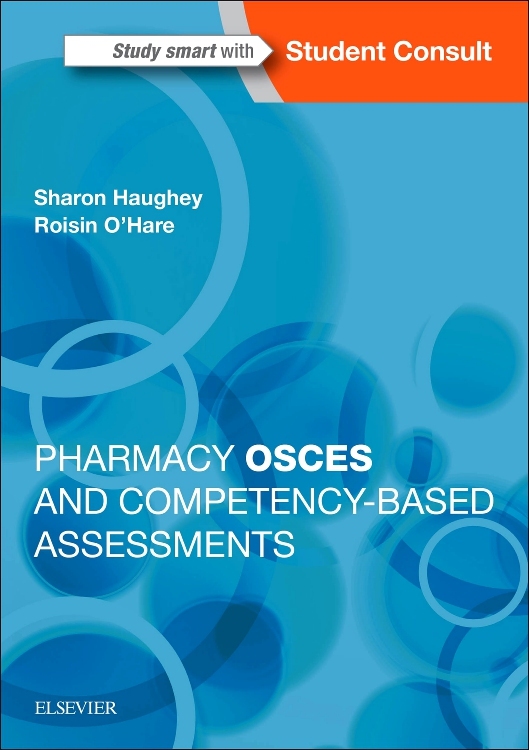 The self-testing aspect is important and is in line with the educational premise that it is only through practice of calculations that true competence is achieved. 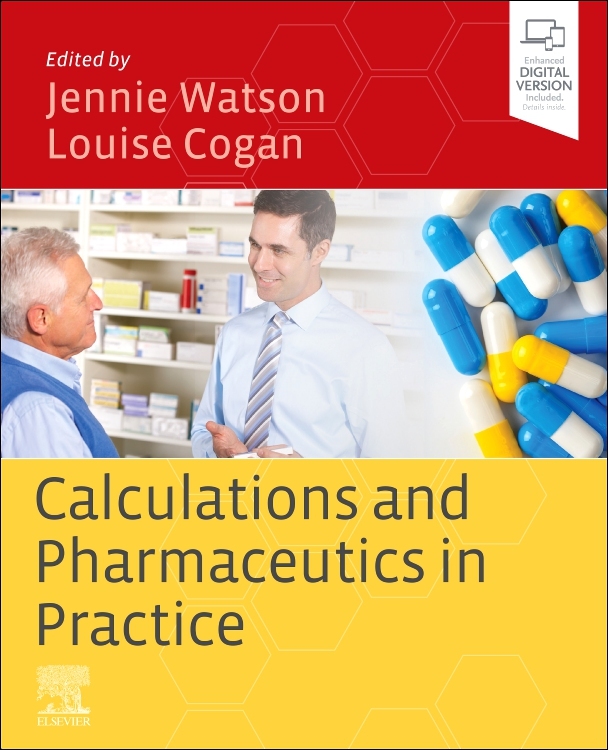 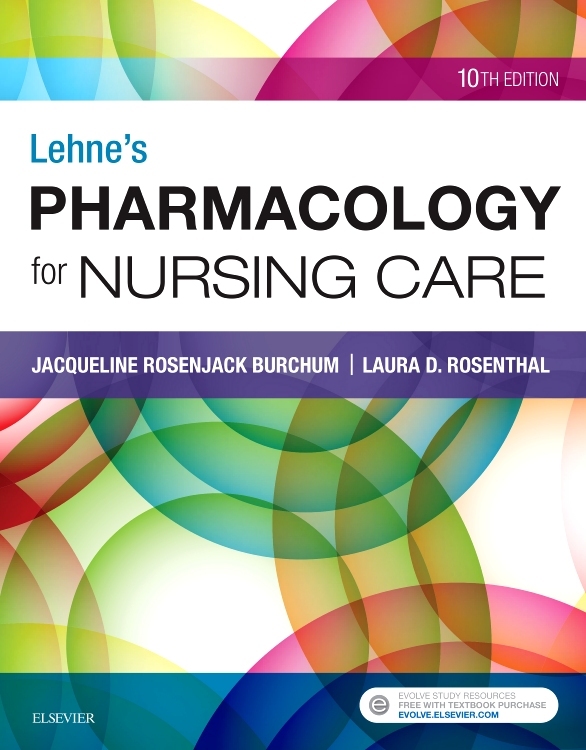 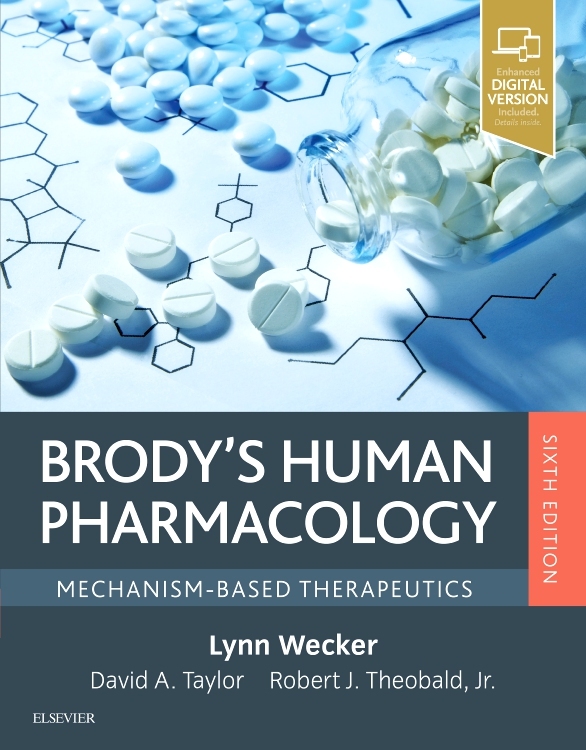 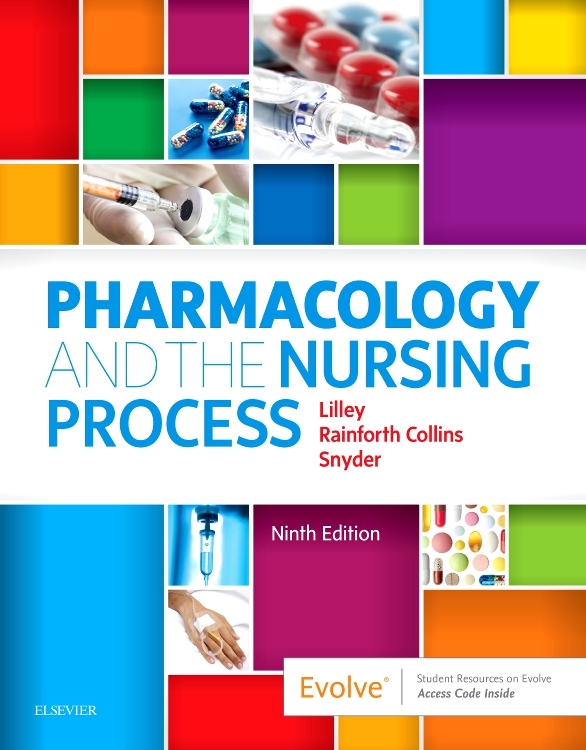 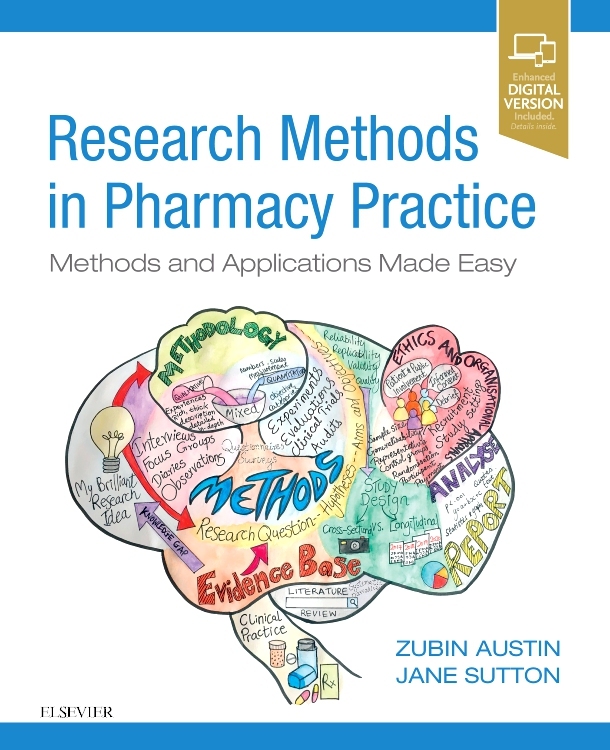 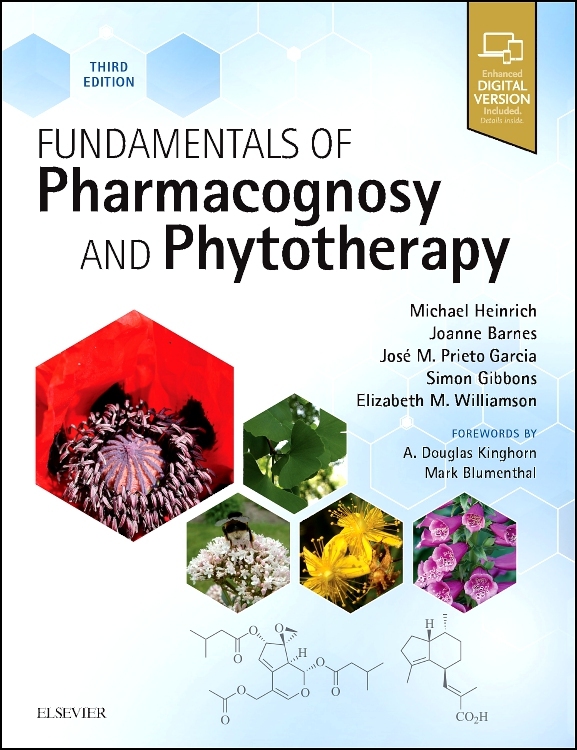 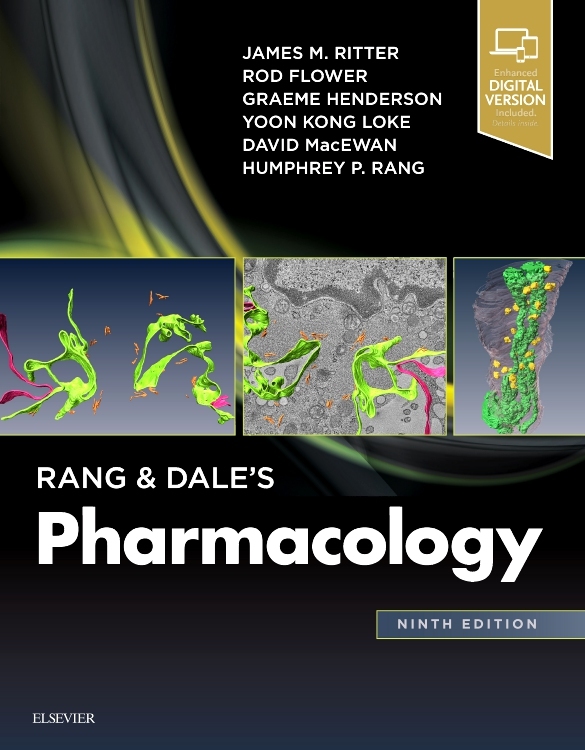 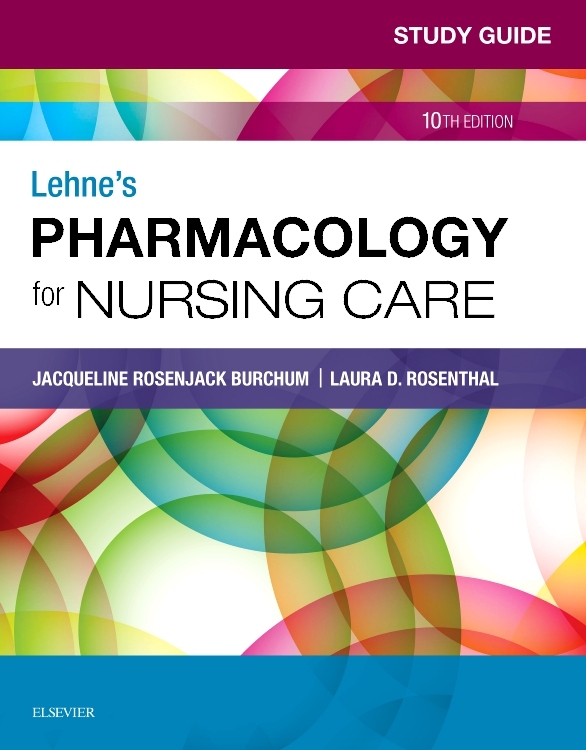 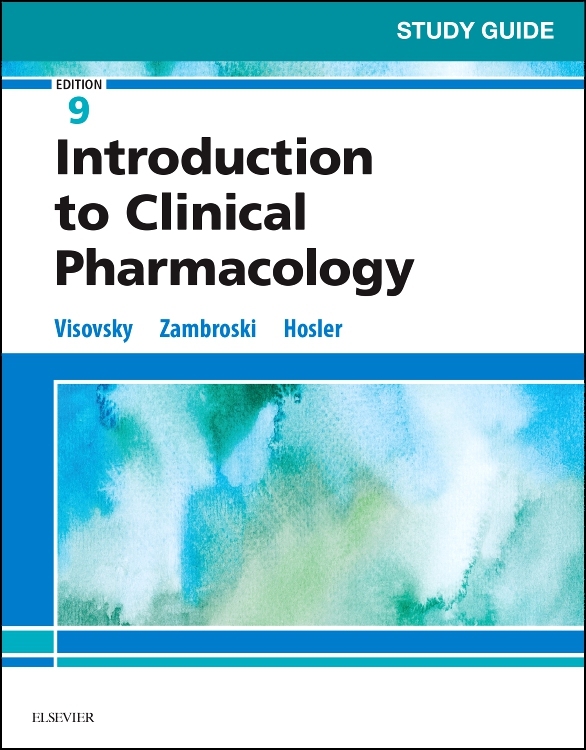 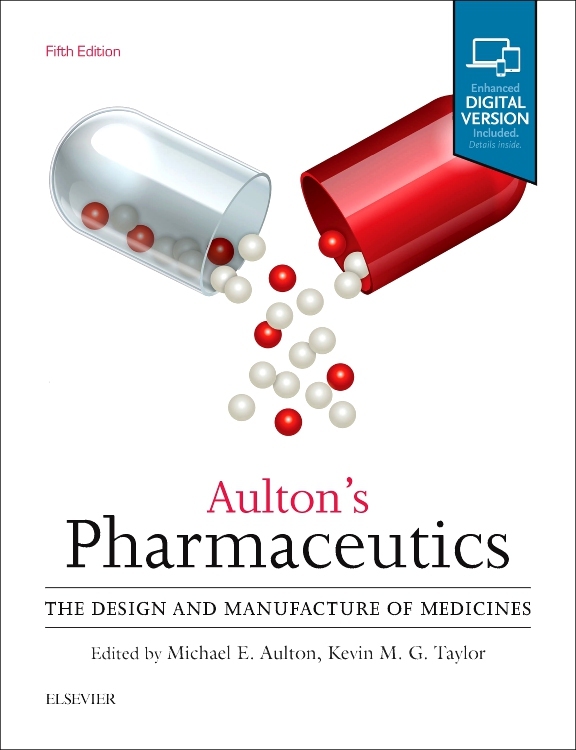 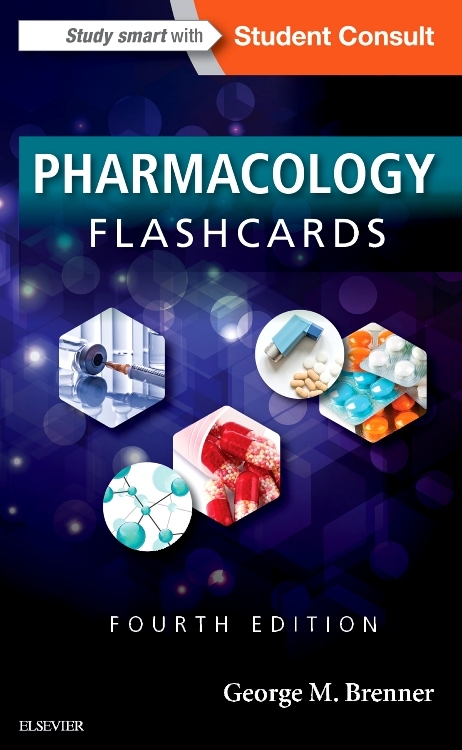 The book will be especially useful for anyone preparing for registration exams in pharmacy, in particular those based on the UK exam. 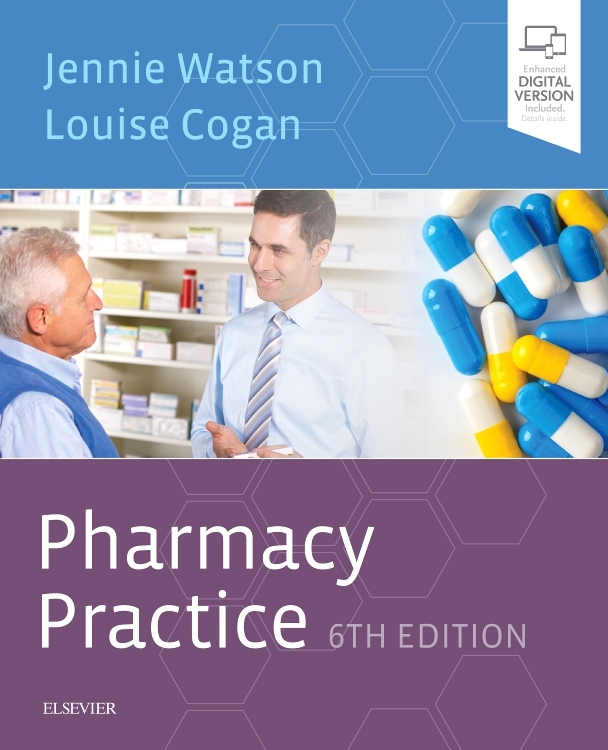 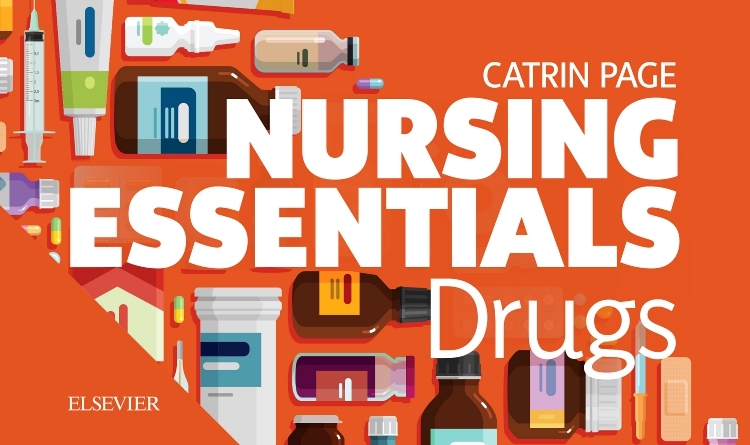 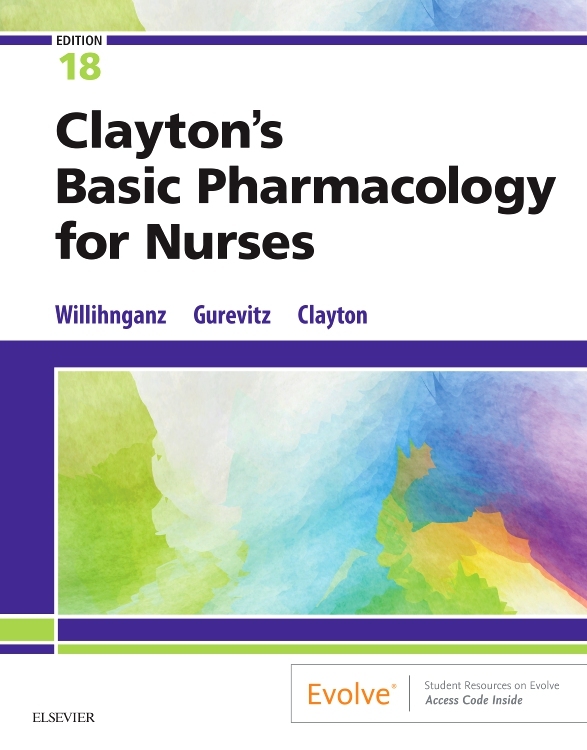 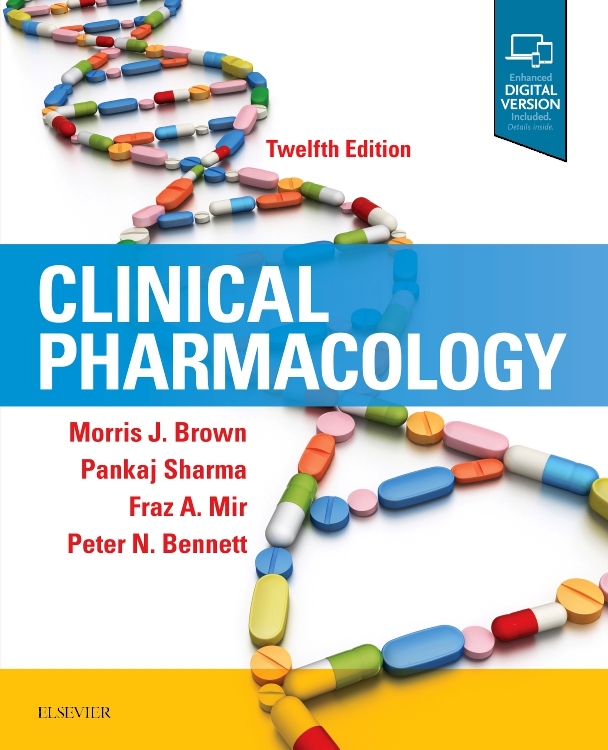 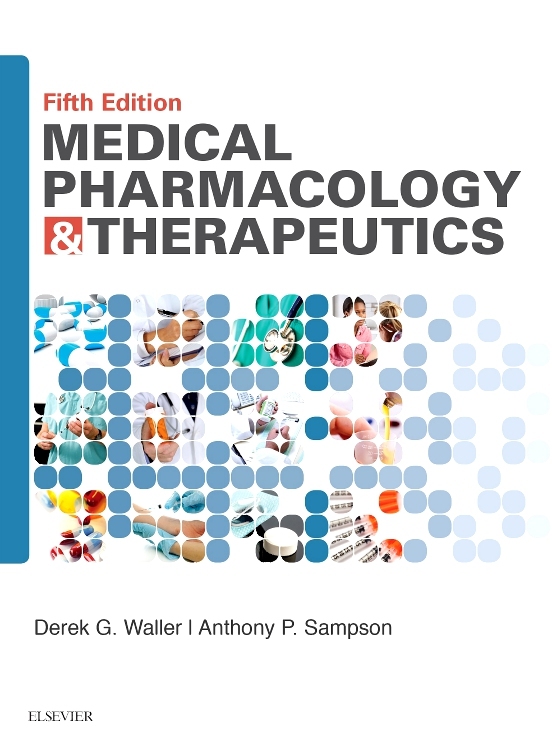 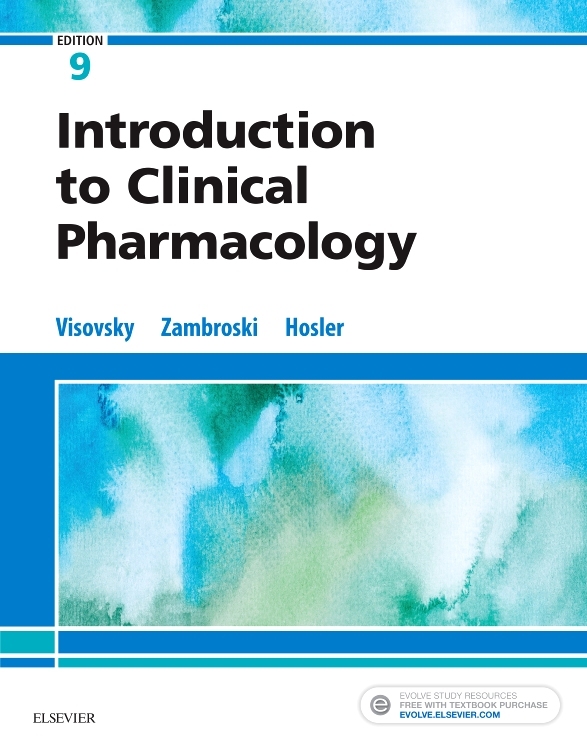 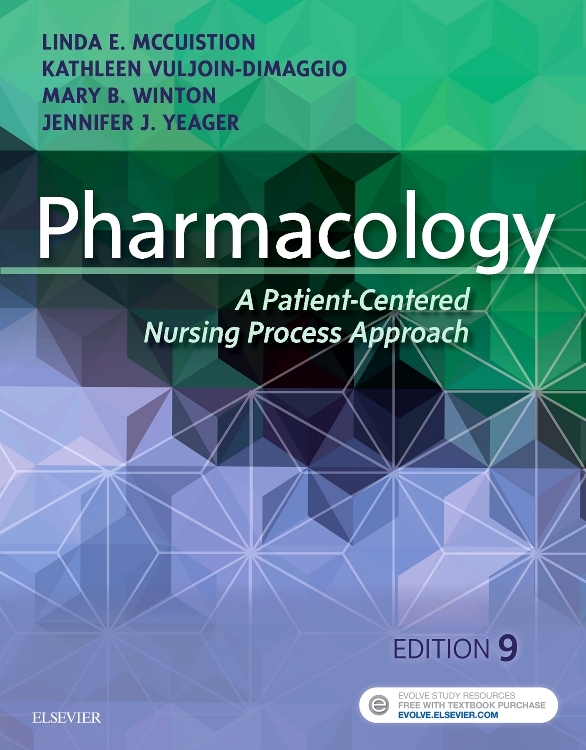 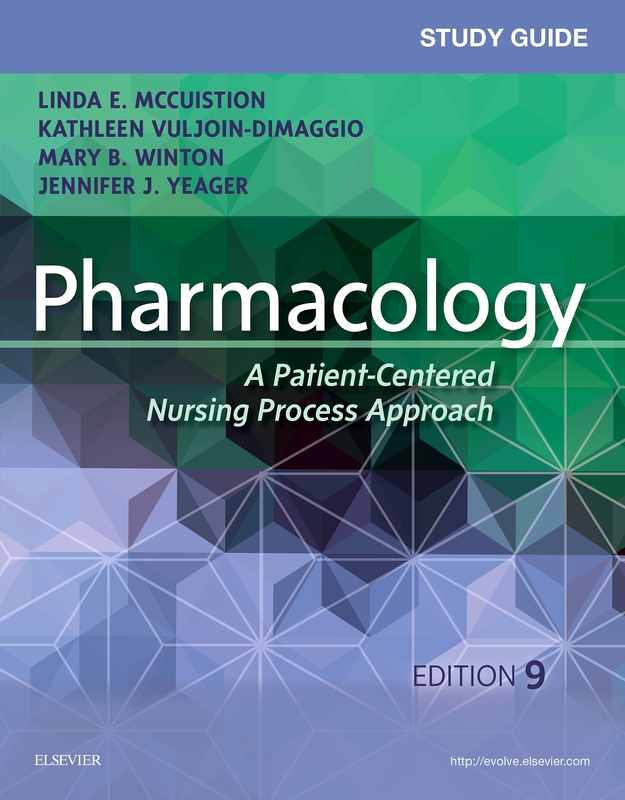 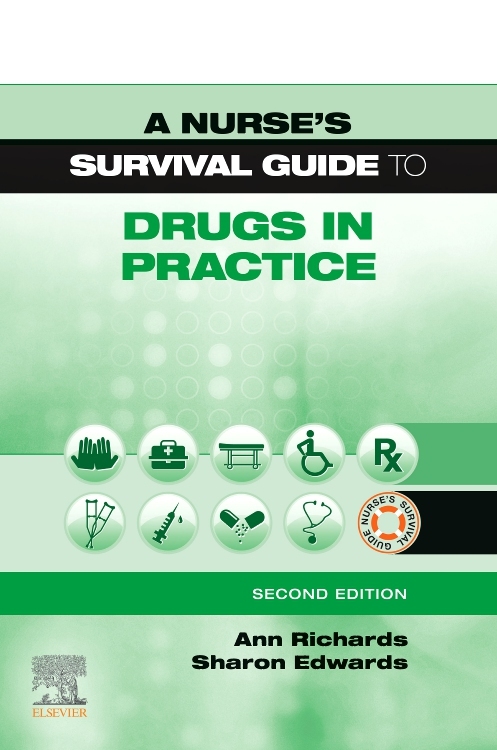 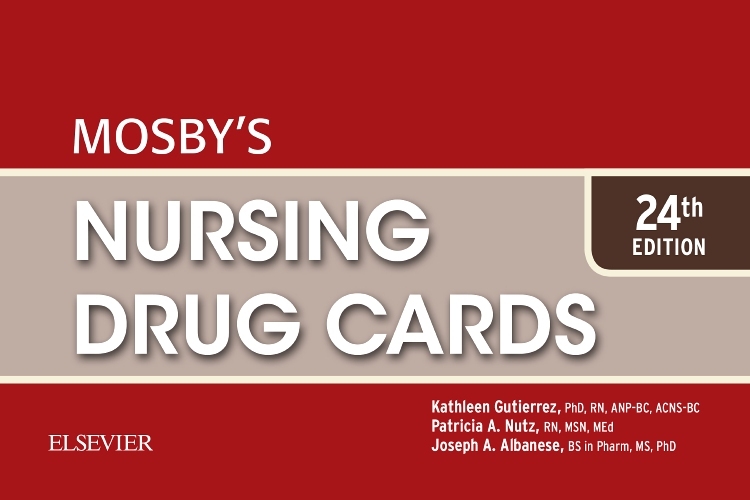 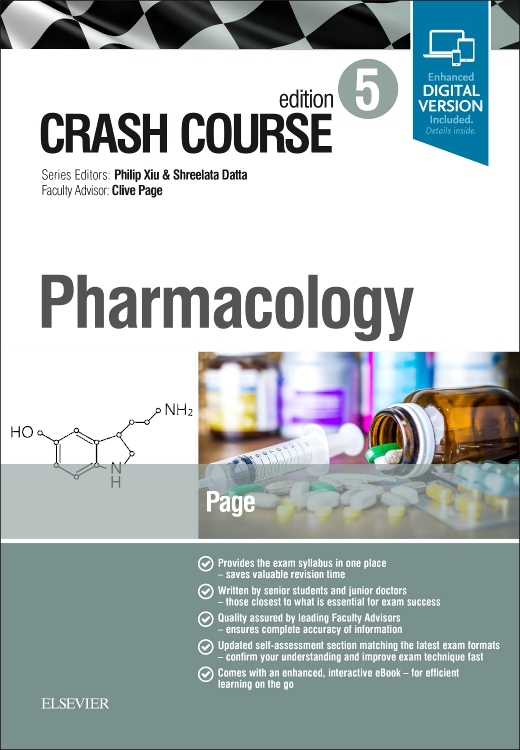 It will be an invaluable tool in developing the critical skills necessary for student and prereg pharmacists, and will also be a useful reference during subsequent practice.